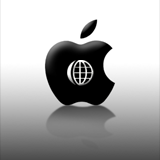 Turn your iPhone into a WiFi router for your laptop! Now also supports USB for Windows. 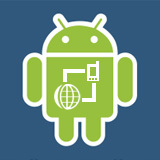 Tethering now available on Android, without hacking your phone! 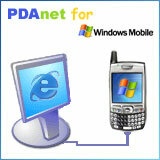 Use your Windows Mobile Smartphone or PocketPC Phone as wireless modem for your PC. Just install and get connected to the Internet instantly through the ActiveSync cable/dock, no settings required! Connect your PalmOS Treo or Centro phone to your PC using the HotSync cable and you can gain instant wireless Internet access on the PC with PdaNet! It will go through the data service on your Treo. Supports both USB and Bluetooth. Displays real-time content of your Palm device on the PC screen and allows you to interact with it using the mouse and keyboard just like a Windows application.